You’ll come for the fun, fellowship, and relaxation and leave refreshed, renewed, and invigorated for the seasons ahead! Would you like to take an affordable family vacation to the beautiful mountains of West Virginia? Situated in beautiful Greenbrier County, it’s a place where families enjoy outdoor living at its finest. Take a break from our fast-paced society and come to the peaceful banks of the Greenbrier River. Enjoy quality time with your family participating in our many activities or just kicking back and enjoying each others’ company. Three delicious meals a day are cooked and served in our Dining Hall by our expert kitchen staff. All activities are offered daily (weather providing); make your own schedule! You decide how much or how little you want to participate in. Choose any or all activities including: swimming, canoeing, rifle, archery, arts & crafts, hiking, campfires, roasting s’mores, watching fireworks, spending quality family time, and more. We’re also just minutes by car from hip and bustling downtown Lewisburg and the stately Greenbrier Resort. Guests are free to choose to spend a morning shopping or sight-seeing in town, or walking/biking on the Greenbrier River Trail. Read our complete information packet for full schedule and details. At the time of registration you’ll be responsible for the $80.00 non-refundable deposit. The remainder of your balance is due August 1; you will receive an email in early July with your invoice. 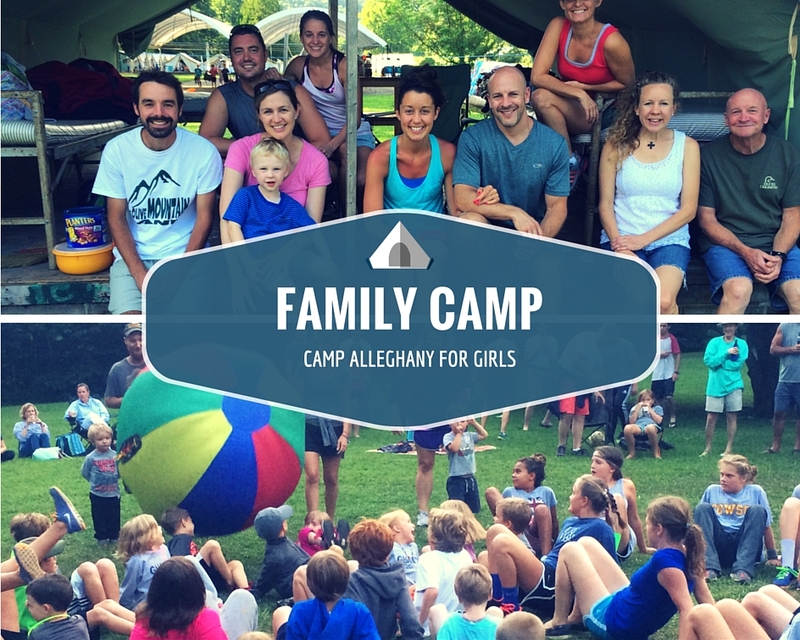 If you would like to pay earlier or have payment questions, please email FamilyCamp@campalleghany.com. Check in is between 3 and 5pm. Check out is 9am or 11am. Tents with hardwood floors and beds. Showers and flush toilets adjacent to tent area. On-site washing machine and dryer. Staff: Our Family Camp staff is comprised of mostly Alleghany alumni. Pets: We’re sorry, but we can’t accommodate pets. 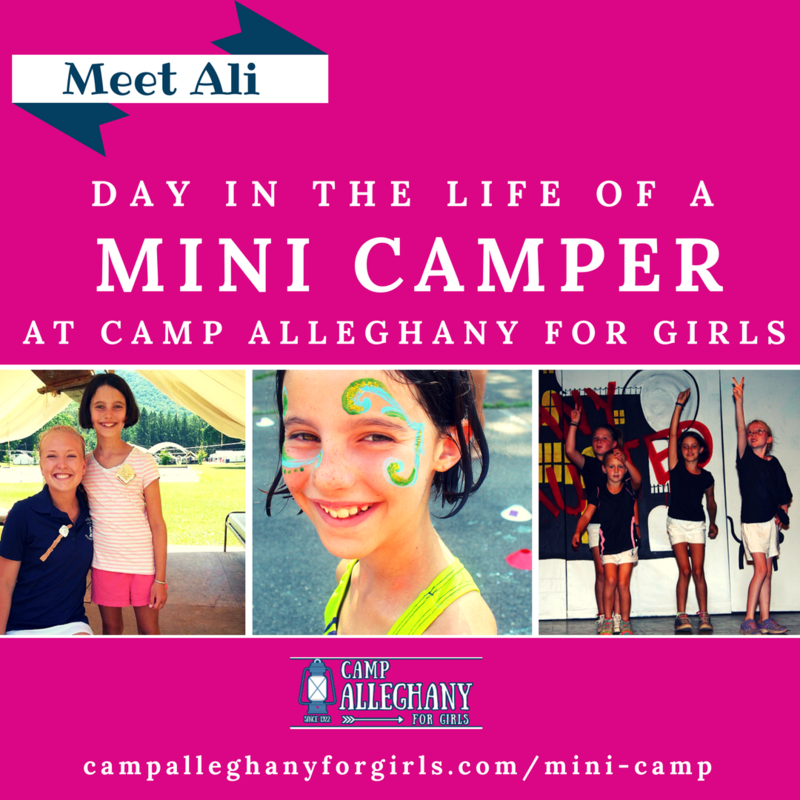 Medical: Family campers are responsible for their own medical care while at Alleghany. We have basic first aid supplies, and the Greenbrier Valley Medical Center is 15 minutes away by car. 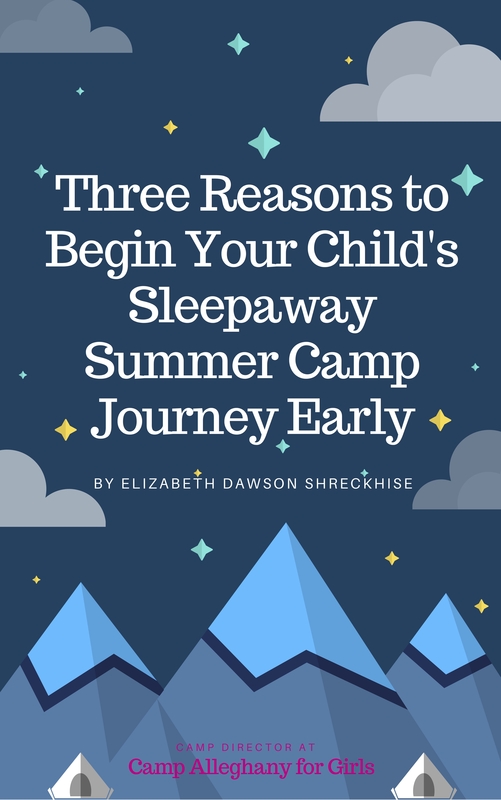 Read our complete downloadable Family Camp Information Packet. If you still have questions, please e-mail Family Camp.